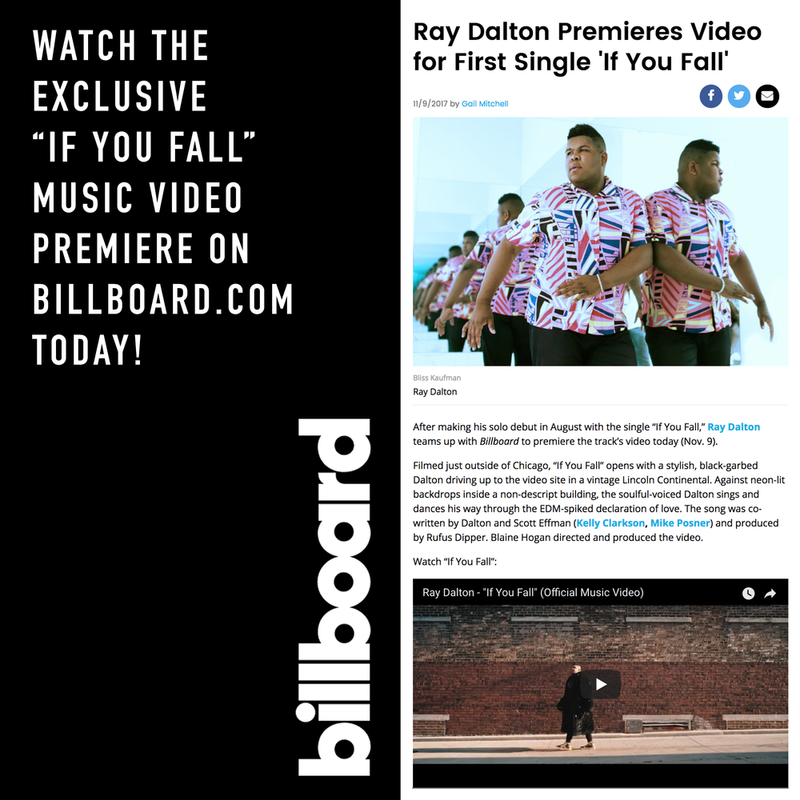 billboard: ray dalton premieres video for first single "If you fall"
On his inspiration to co-write "If You Fall," he said, "I was really feeling sad about love at the time and Scott Effman, who is like a brother to me, always asks me what's going on with my life. I started sharing my story with him, and I laid down some melodies that allowed me to express what I was feeling, and that is what became 'If You Fall'." "Over the past few years I’ve used my talent to help some amazing artists share their stories, but that’s only one side of me. Now I’m ready to share my story with the world as a solo artist. I’m incredibly competitive and creative, but also emotional and very loving. Those who know me best know I love to have a great time all the time. It’s been exciting to reveal these different parts that make up who I am and my music. 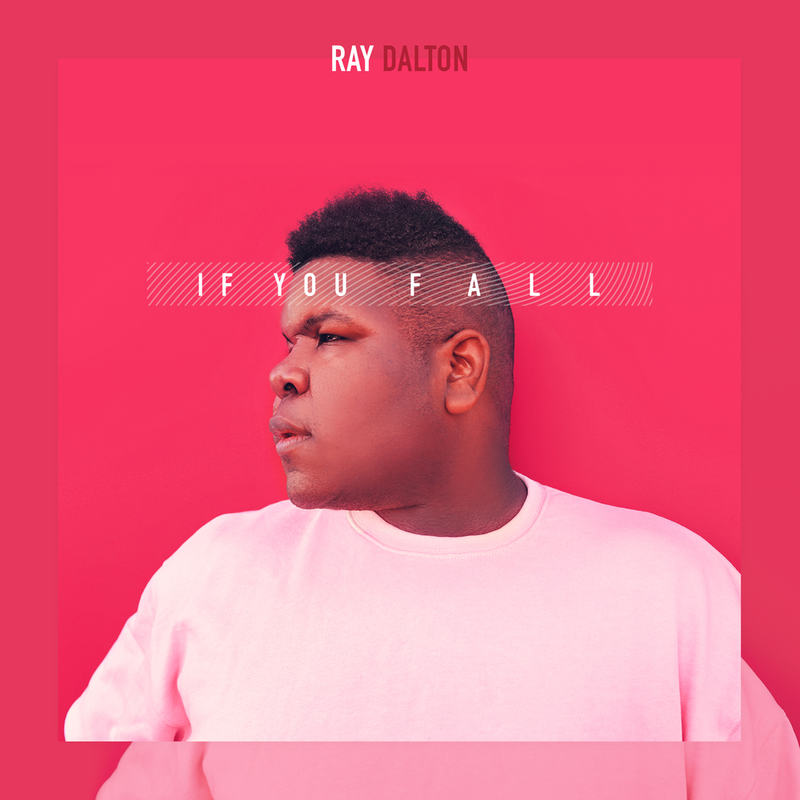 ALL MUSIC: Song Premiere - Ray Dalton, "IF YOU FALL"
After providing hooks for hit tracks from Macklemore & Ryan Lewis ("Can't Hold Us") and Madcon ("Don't Worry"), Seattle-based singer Ray Dalton steps out with his own single, "If You Fall." The slick pop song showcases Dalton's big voice, which delivers a supportive message to a friend in need, promising "If you fall / I will be the drug that gets you higher." With the confidence of several years of invaluable experience behind him, and strengthened by his indefatigable love of his family and fans, the future of his promise is now. 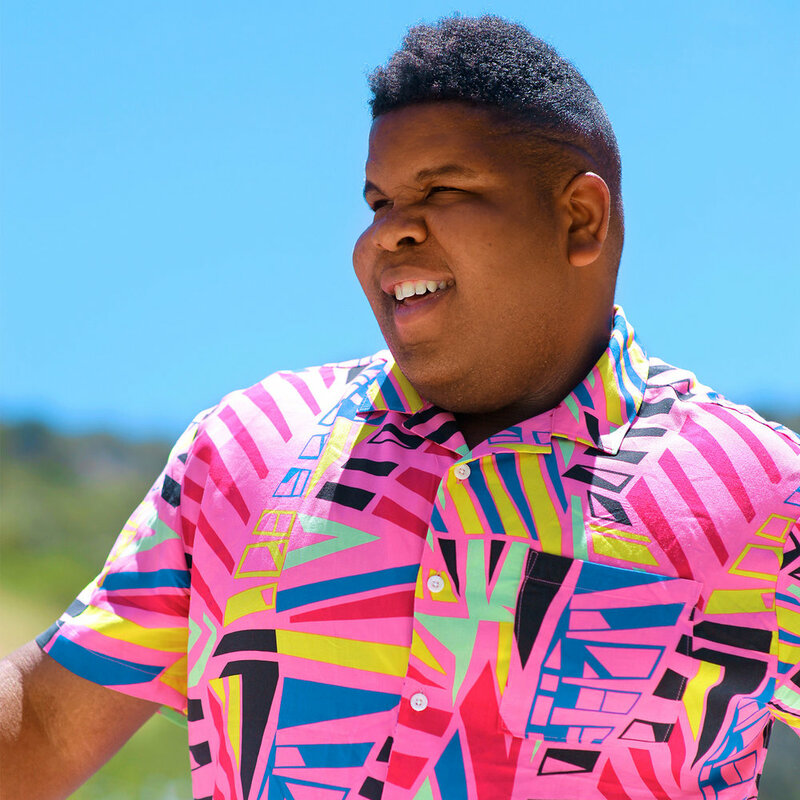 ALL ACCESS MUSIC: An Interview With the Grammy-Nominated Singer-Songwriter RAY DALTON On New Music, Working With Macklemore & Ryan Lewis, Favorite Artists And More! "2017 has been amazing. I’ve spent the last couple of years putting together over 30 songs that have a ton of potential, so coming into the new year we knew that this would be the year that I finally released my solo music. The response to my first single “If You Fall” has been overwhelming and I’m so excited that people are really connecting to it."